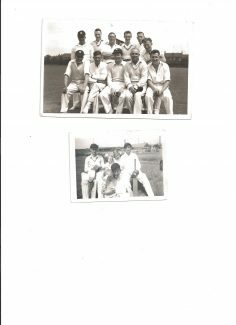 The smaller photo with the children has no names so can you help with this? Can anyone identify the locations (Grounds) in the images or know where they played their games. I’m especially interested in any grounds/pitches in Tilbury other than the daisy field. Somewhere on here, there’s mention of a cricket pitch along or near Dock Road. I know that before the Adelaide Road estate was built, there were a couple of playing field that ran along in front of Sexton Road. Was there ever cricket played there? Top Photo, Top Row. 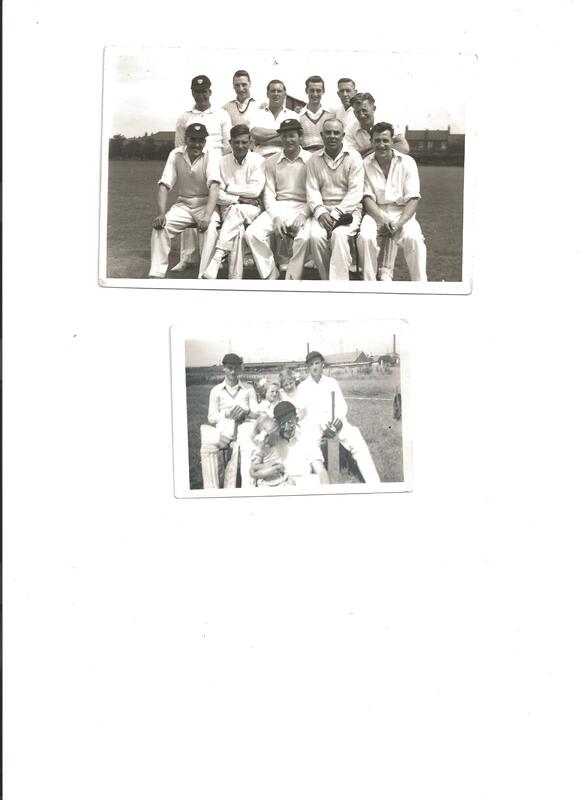 3rd from left is Charlie Mann (my late uncle) and 4th from left John Cantwell.